The stock surged 12 per cent to Rs 173, extending its previous day's 10 per cent gain after the company said Canadian fund plans to invest about Rs 1,800 crore in ECL Finance. 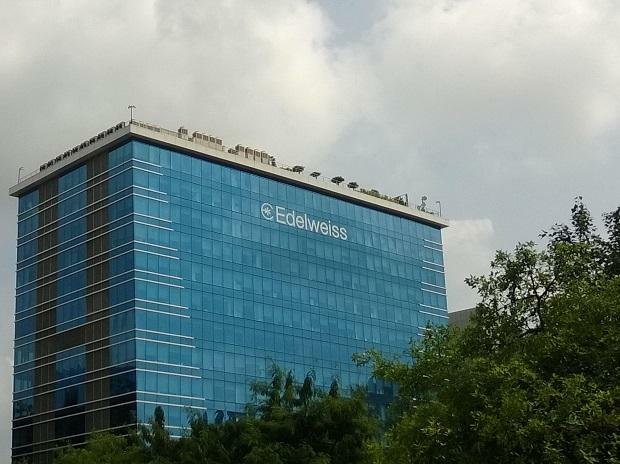 Shares of Edelweiss Financial Services surged 12 per cent to Rs 173 apiece on the BSE in early morning trade, extending its previous day’s 10 per cent gain after the company said Canadian fund plans to invest about Rs 1,800 crore in ECL Finance. CDPQ will now help with a long-term strategy to build a strong credit portfolio. The focus will be on the retail segment, said the statement. With new funds, ECL will be able to capitalise on opportunities in the credit market over the next three-four years, it added. This new investment capitalises on solid growth in the financing demand from SMEs and residential sectors, both of which being key drivers in sustaining India’s future growth, said Michael Sabia, President and Chief Executive Officer at Caisse de depot et placement du Quebec (CDPQ). At 10:18 am, Edelweiss Financial Services was up 7 per cent at Rs 165 on the BSE. In comparison, the S&P BSE Sensex was up 0.31 per cent at 36,557 levels. A combined 4.8 million equity shares changed hands on the counter on the NSE and BSE so far.